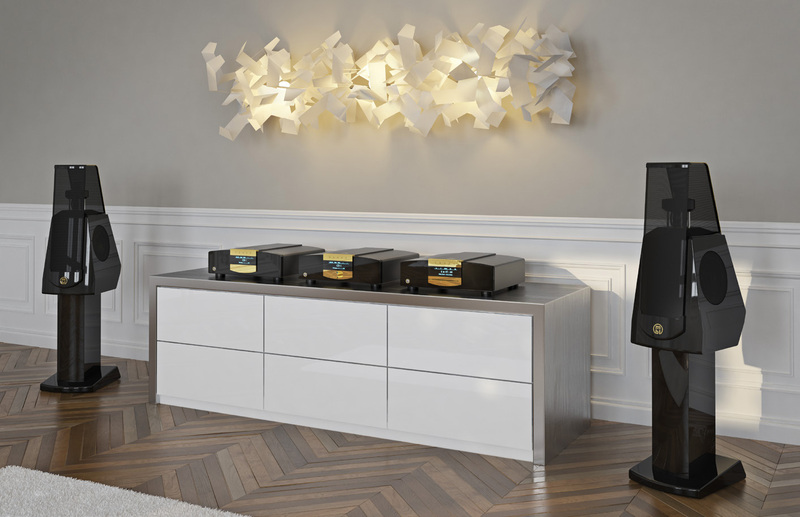 It is evident that with the new Radialstrahler mbl 120 the world of hi-fi has to rethink and let go of its prejudice that only huge and mighty speakers can present music in its full nature and relaxed sovereignty. 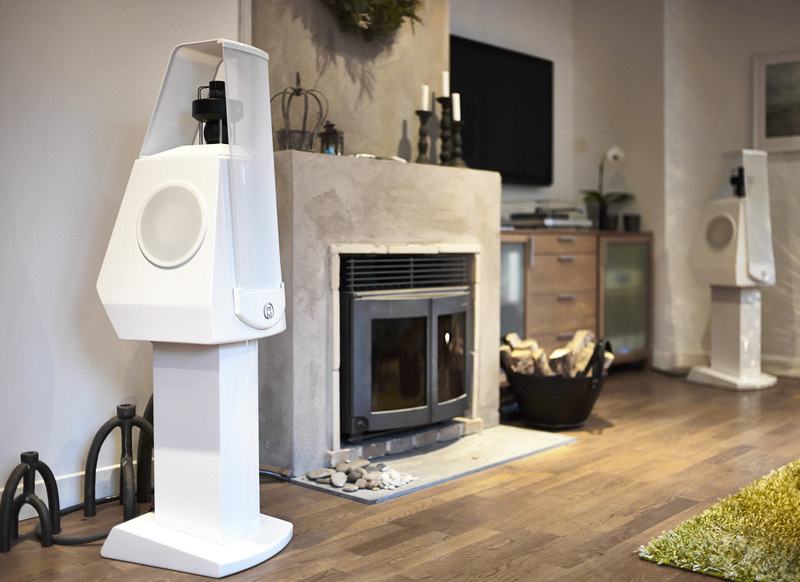 The revolutionary loudspeaker concept was carried over to the mbl 120 from the bigger MBL-Loudspeakers and in result created a loudspeaker which stands for fascinating three dimensional and natural music reproduction. And this with an elegant design which adapts itself harmoniously in every high-quality home environment. Center Speaker mbl 120 RC: A special center speaker version of the mbl 120 is available as well. (incl. speaker stand) 61.7 lbs.